Do You Teach Cursive Handwriting in Your Homeschool? 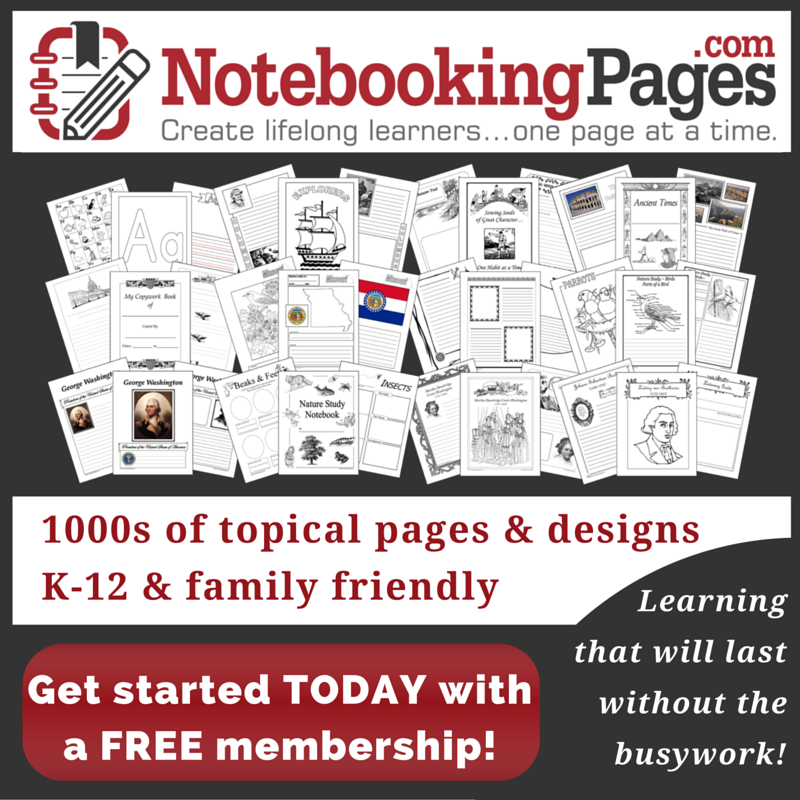 Do you teach cursive handwriting in your homeschool? I do. I don’t know all of the science behind it, but I have read bits and pieces about how it’s good for the brain. I think it’s great for fine-tuning fine motor skills, too. For me… I teach it, because it’s what I’ve always done. 15 years ago when I was teaching third grade in public school, we taught handwriting. When I came home a few years later to start our homeschool journey, my oldest was entering the third grade. So, I taught him to write in cursive. It wasn’t until just a few years ago that I learned they don’t teach it in most school anymore. That’s a shame. Cursive handwriting is so pretty. It’s almost an art form as it morphs into each individual’s own writing style. My own handwriting is a combination of both cursive and print all mixed together. So, where do you stand on cursive writing? Do you teach it in your homeschool? Why or why not? I’m actually starting with cursive instead of print. My eldest had a stroke at 2 and has some residual motor issues. Cursive is actually an easier motor-wise due to the fluid movement. I am also dyslexic and cursive is preventative. It is harder for letters to flip when they are connected and it is harder to write cursive letters backwards. My kids are also learning typing as well and my 2 eldest (5&3) can already read in cursive and print. I don’t think the skills are mutually exclusive. I will be teaching my boys cursive, mainly because my oldest (6) wants to and because I have lost the ability to do it well also. I love how your pro quotes were all from moms/women and the cons were all from dads/men! That might have just been a coincidence, however it’s probably a thought process difference too. I have heard the argument that they won’t be able to read things written in the past, such as the Declaration of Independence or source documents of other historic letters and such. If a family has kept any letters from past generations? Well…if you can’t read the original documents of our nation you can lie to those who can’t read them about what they say! Our boys are learning cursive – the old style Palmer Method from some very antique books. We started with the Christian Liberty Series which is a modified version of Palmer Method. Our 8 year old will hardly print any more – he says cursive is quicker to use, nicer looking and easier to read. WE noticed a marked improvement in spelling, writing as well as general reading skills once he mastered all his letters. Our 7 year old is chomping at the bit to get his letters all learned so he can write totally in cursive as well. Hopefully, we see the same benefits in spelling, writing and reading skills with him as well. For both boys cursive is an art form. They each are developing their own style with size and spacing and love the individuality of their OWN writing. We do cursive. I’ve read numerous studies that show note-taking is more productive for students when they actually write instead of type. Cursive helps them accomplish this much more efficiently. Additionally, I look at teaching cursive like teaching art. I could eliminate art to teach C++ (a hot and important skill) instead. I choose not to do that because there’s value in art, too. If I’m going to teach art, I might as well teach cursive. The most compelling reasons haven’t even been addressed here. Cursive is EASIER to do because it uses natural hand movements. In order to teach a child to write the ball-and-stick style of handwriting, you have to train them OUT of their natural flowing hand movements. I have taught that style of writing for many years, and I feel like i have almost pulled out all my hair with the frustration of it. I had no idea that printing was actually counter-intuitive. Thanks for that insight. Could anybody please suggest a easy procedure to teach cursive writing to my 4 year old daughter since it is mandatory to write cursive in her play school.